Citrus fruit juices such as orange juice and tangerine juice are full of phytochemicals that have anticancer properties. Hesperidin, a flavonone in oranges, strengthens blood vessels, thereby reducing their permeability. Blood vessel permeability is associated with inflammability, so in essence, this compound is an anti-inflammatory one that could very well prevent the development of cancer. In tangerines, tangeretin is a flavonoid found in tangerines that may help reduce tumor growth. 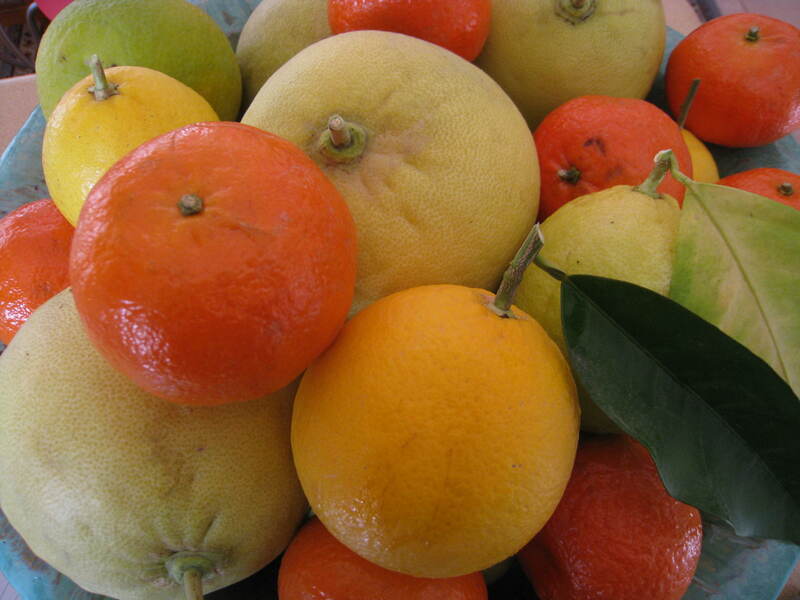 Studies have proven that citrus consumption is associated with a decrease in cancer development. This is particularly true in digestive tract cancers, those of the pharynx, esophageal, mouth, and stomach. Recent findings have found that children who consume orange juice in the first two years of life have a decreased risk of leukemias.